SAVE UP TO $5,000.00!! Call agent for details. All BRICK HOME-Community Pavilion & HOA open space. 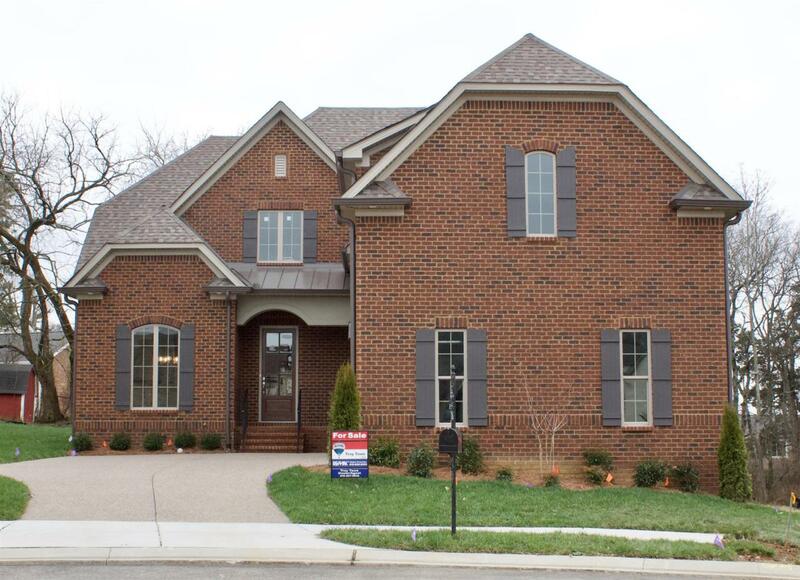 Located in the heart of Hendersonville & convenient to the by-pass, lake, shopping, schools and churches. Zoned for Indian Lake Elementary. Upgrades galore with awesome back yard!